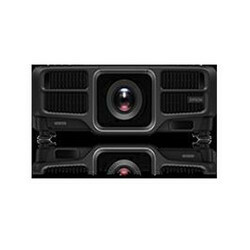 Pioneers in the industry, we offer snake cable and epson high lumen laser projectors from India. A New Era of Wide Screen Presenting Take image quality to new levels with Epson's latest large venue installation range, featuring game changing laser projection technology. Capture audience attention with Full HD resolution and 4K enhancement technology that allows users to experience the latest 4K effect. 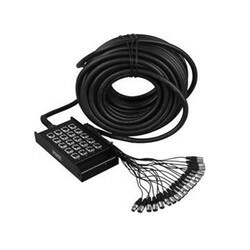 Looking for Snake Cable ?